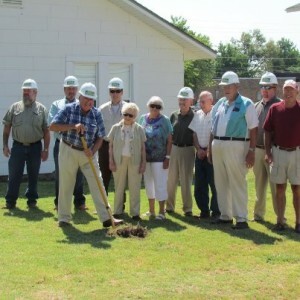 Groundbreaking for the Arkansas Country Doctor Museum in Lincoln, AR. Pick-it will begin the project on July 24, 2012! Groundbreaking for the new annex dedicated to Dr. Joe B. Hall.